NEW YORK, Aug. 9, 2018 - Photo taken on Aug. 8, 2018, shows the Uber and Lyft Apps on an iPhone in New York, the United States. 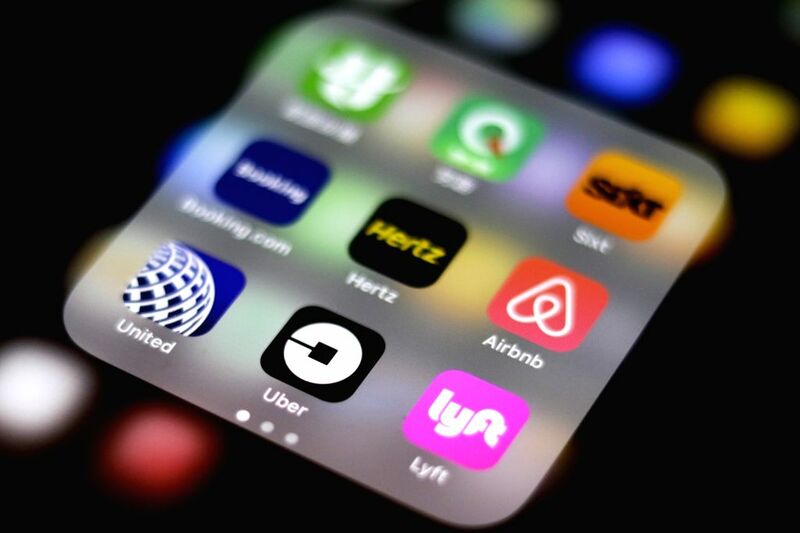 New York City Council passed regulations on ride-hail companies such as Uber and Lyft on Wednesday, capping the number of vehicles on the road for one year and requiring that drivers be paid a minimum wage. The year-long cap on new licenses for ride-hailing vehicles will take place while the Taxi and Limousine Commission (TLC) studies the effects of ride-hail services in the city. The cap will not apply to new wheelchair-accessible vehicles or new vehicles serving an area demonstrating need in a way that does not increase congestion.